All of this space debris puts the Space Station and other crewed vehicles in increased danger, as well as threatening the 957 operational communications, research and surveillance satellites currently in orbit around the Earth. 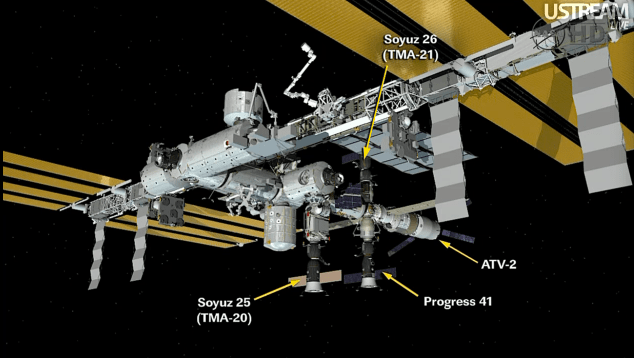 3 So far this month, the Station’s crew and their ground support teams have had to respond to two distinct threats of orbital debris passing at uncomfortably close range. According to one report, the ISS typically “has to dodge such debris four to five times each year,” so two independent encounters in one week is somewhat noteworthy. 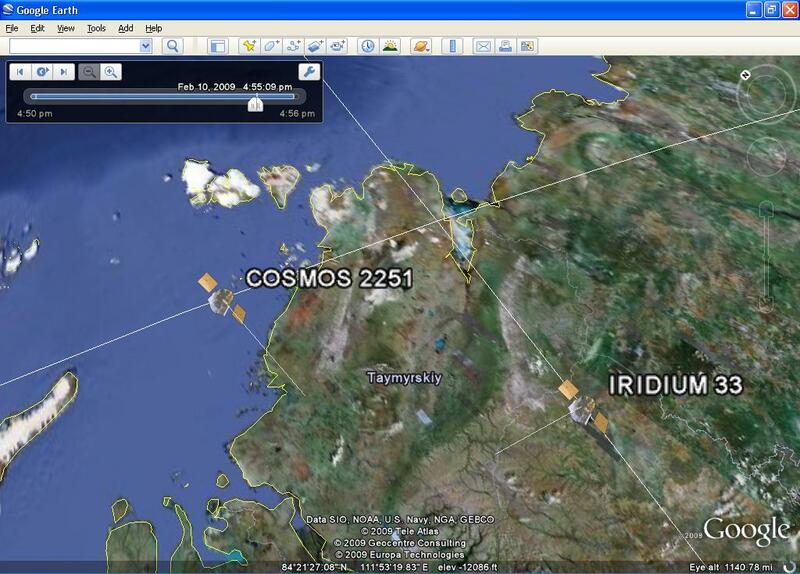 Ultimately, the April 5th debris encounter ended without incident. About 1.5 hours prior to the closest approach of the debris, NASA obtained sufficient data to confirm the object would harmlessly pass the Station, albeit at fairly close range (approximately 3.5 miles). With this knowledge, NASA relayed an “all clear” to the Station crew, allowing the astronauts to resume their normal tasks without having to seek shelter in their Soyuz. 10 According to Space.com, NASA and its international partners try to maintain a safety perimeter around Station that is fairly wide (15 miles), but shallow (.5 miles above and below) — like a pizza box. 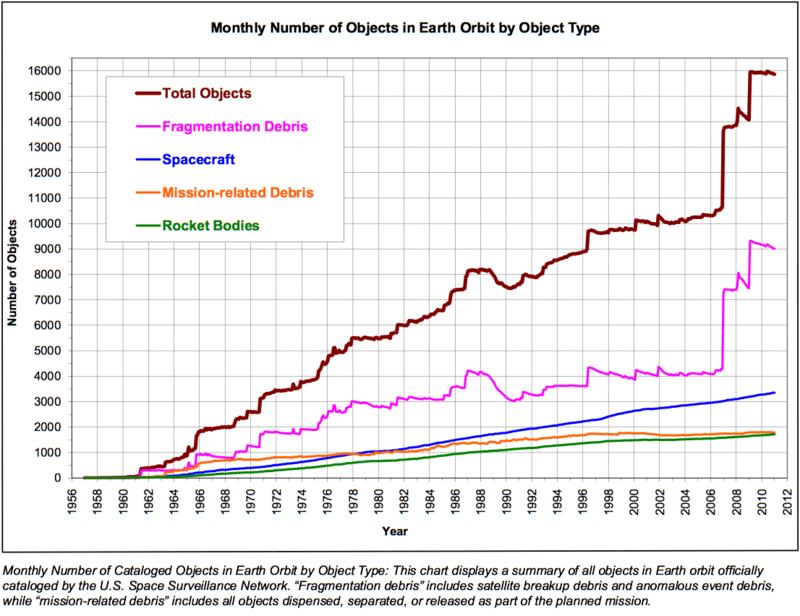 Part Two of this series will explore how orbital debris is tracked and by whom, as well as methods for reducing space waste. Great post! This is a serious situation and requires some serious funding from all space-faring nations/organisations to remediate the present debris and reduce future creation.